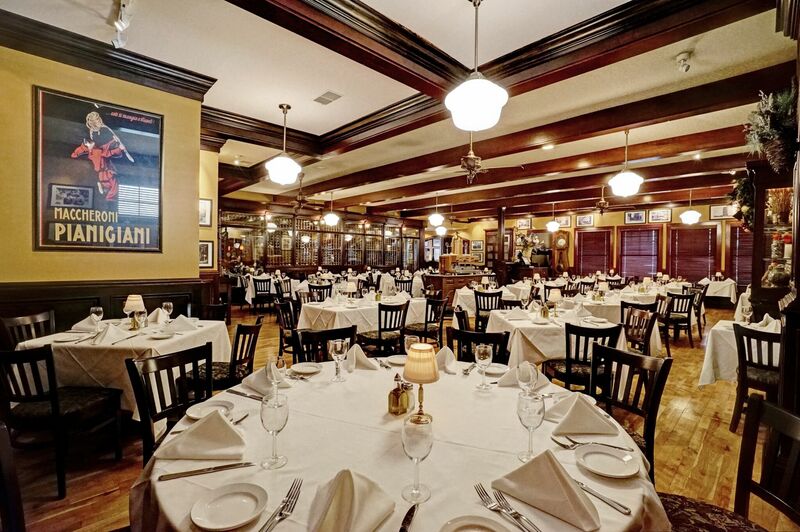 Join us for a truly memorable time at Indy’s Premier Italian Dining Experience. An experience that celebrates the diversity of our wonderful Italian produce cooked with passion and authenticity. We take reservations for lunch and dinner. To make a reservation, please call us at (317) 259-4122. 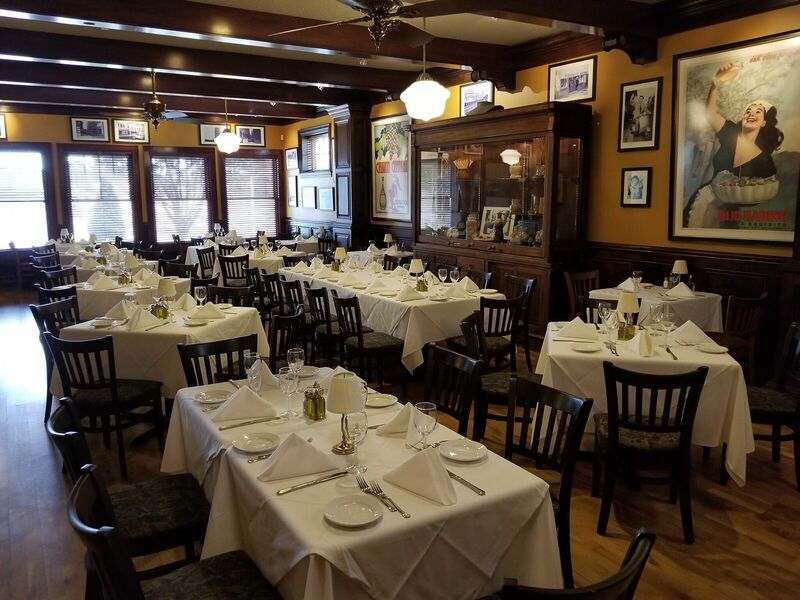 Our dining atmosphere is casual yet professional. To reflect this environment, we maintain a business casual dress code. To keep with our standards of dining we ask that you, our guests, dress in a suitable manner to fit your memorable dining experience. Capri serves a delicious lunch Monday – Friday from 11:00 pm – 2:00 pm. We open for dinner Monday – Thursday from 4:00 pm – 9:00pm, Friday – Saturday, 4:00pm – 10:00pm, and Sunday 4:00pm – 9:00pm. You can reserve tables for small and large groups via the Open Table integration below. If there is no availability showing, please contact the restaurant directly at (317) 259-4122 as we may be able to assist. For larger groups and parties for events please visit our Private Dining section for further information. We look forward to welcoming you soon!